An overland tour taking in two of Southern Africa's biggest attractions. Leaving from Johannesburg, we head off to Kruger Park which offers fantastic wildlife viewing and an opportunity to view the Big 5. Enjoy morning and afternoon game drives. We then venture into Zimbabwe and visit the heritage site of Matobo National Park, famous for it's black and white rhinos. The Victoria Falls is our final destination, where all kinds of adventure awaits. Camp on the banks of the mighty Zambezi River. An early morning departure from Johannesburg sees us heading towards the Kruger via the Drakensberg escarpment. We descend the escarpment into the “Low veld” taking in the magnificent views. The “low veld” provides ideal conditions for Africa’s famous wildlife to thrive. 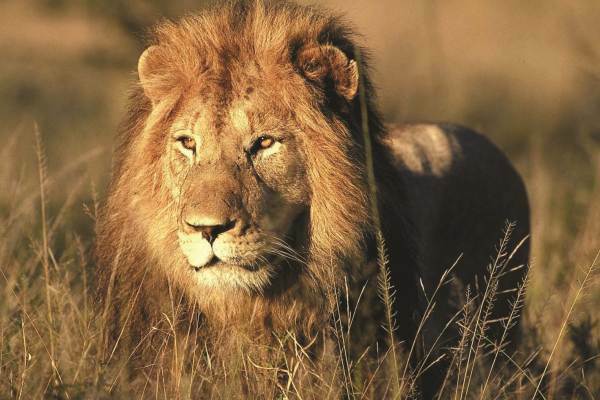 The Kruger National Park and surrounding reserves is home to large concentrations of animals and is ideal for safaris. We set up camp on the outskirts of the Kruger. This evening we enjoy traditional Shangaan tribal dancing. The Shangaan are the dominant tribe of the Kruger area. After an early morning breakfast, we head to the gate of the Kruger Park. Note that the game drives are conducted in specially adapted open game vehicles. These 4x4 vehicles offer great viewing as well as excellent photographic opportunities. The local guides are well experienced and know all the best spots to find the animals. 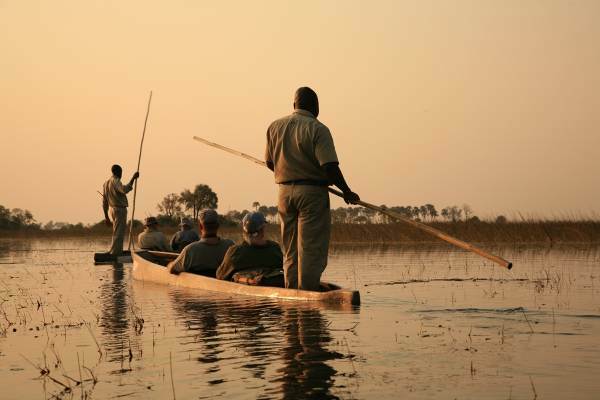 The guides are very knowledgeable and offer great insight with regards to the wildlife. We enjoy a morning game drive, before having a welcome break for lunch and a rest at one of the Kruger rest camps. The afternoon is spent searching for any elusive species that may have eluded us. After a long day in the park, we head for camp for a well-deserved rest. Leaving the Kruger area we head north to the Limpopo Province and set up camp just outside the town of Tshipise. The resort where we camp has natural hot pools and one can spend the afternoon soaking in the pools or strolling in the surrounding woods. Traveling north we cross the Limpopo River into Zimbabwe and head for the Matopos area. The Matobo National Park, with its unusual boulder formations is a rich cultural heritage area and is home to many Bushman paintings. It is also the burial site of the infamous Cecil John Rhodes – a major player in the colonisation of Southern Africa. Matobo National Park is also known for its population of Black and White rhino, as well as a large number of leopards and Black eagles. We head north to our final destination, Victoria Falls. We pass through the city/town of Bulawayo, Zimbabwe’s second largest city. 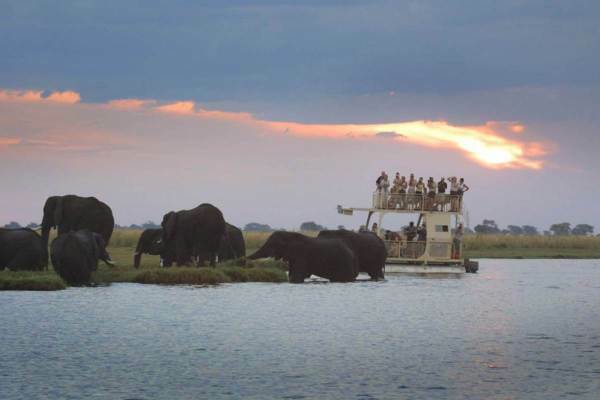 We set up camp on the Zambian side of the Zambezi at the popular “Waterfront Rest Camp”. 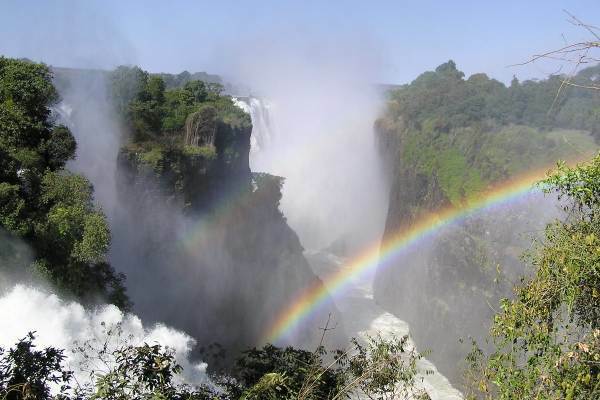 Victoria Falls is one of the natural wonders of the world and provides spectacular viewing. The surrounding area offers loads of activities including markets, traditional villages, river cruises as well as many adrenaline activities to partake in. The final day of our overland tour and time to continue exploring the area and making the most of this unique and special adventure. Our tour ends after breakfast.